Peameal bacon is SO good it’s often referred to as Canadian bacon! 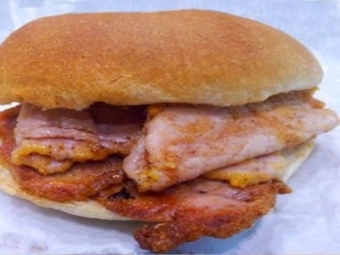 Enjoy some Leadbetters peameal bacon with eggs, in a BLT sandwich or with pancakes! Whatever your choice, it will help you start off the day or end it with a smile!